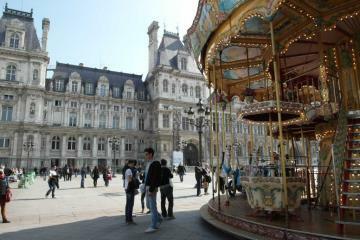 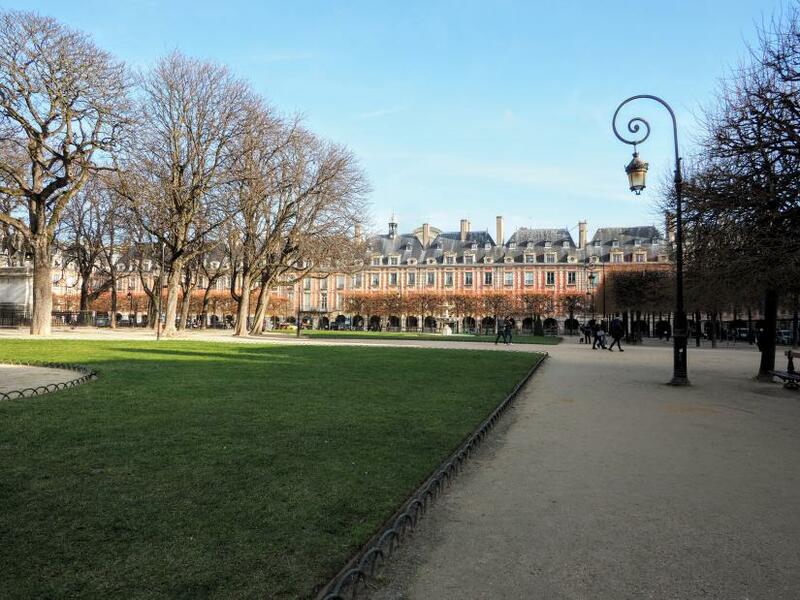 Here is a rare location where to enjoy Paris from the heart in the best of Le Marais district next to Place des Vosges. 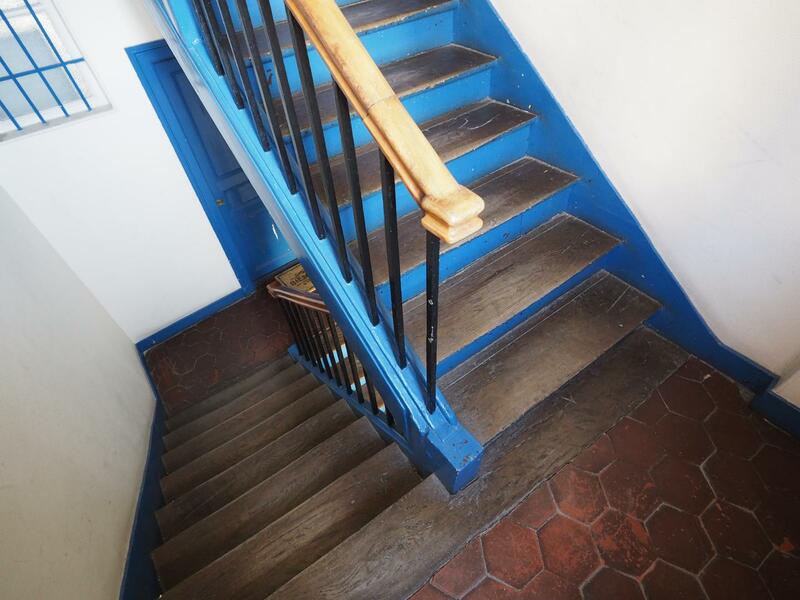 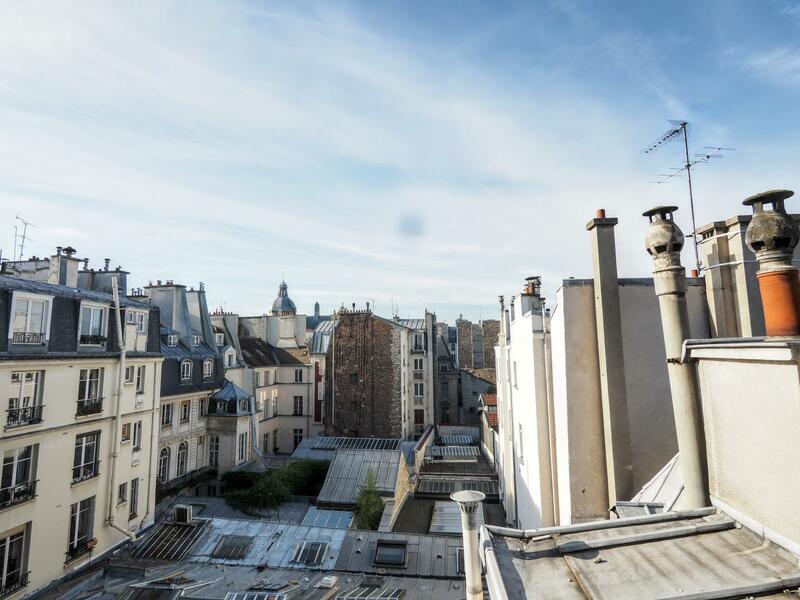 This studio apartement rental is situated on the fifth floor with no lift of a historic building and offers a nice view on Paris rooftops. 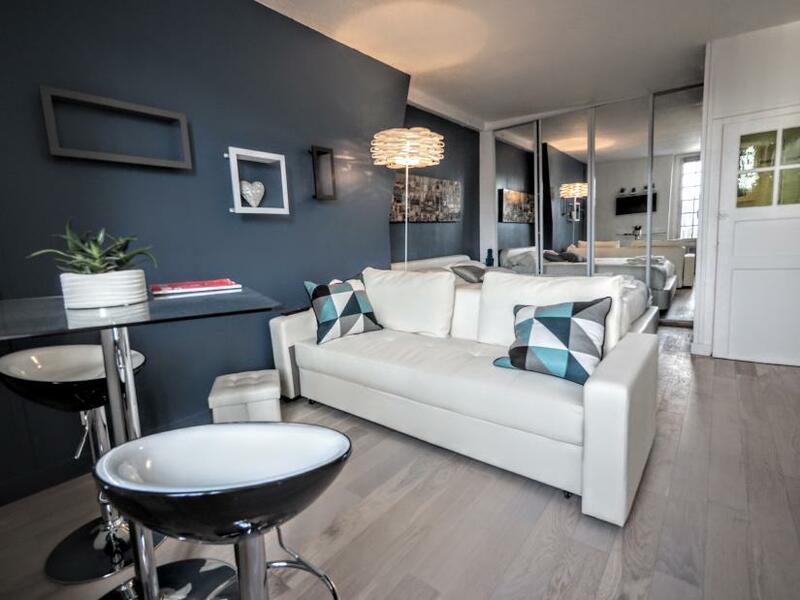 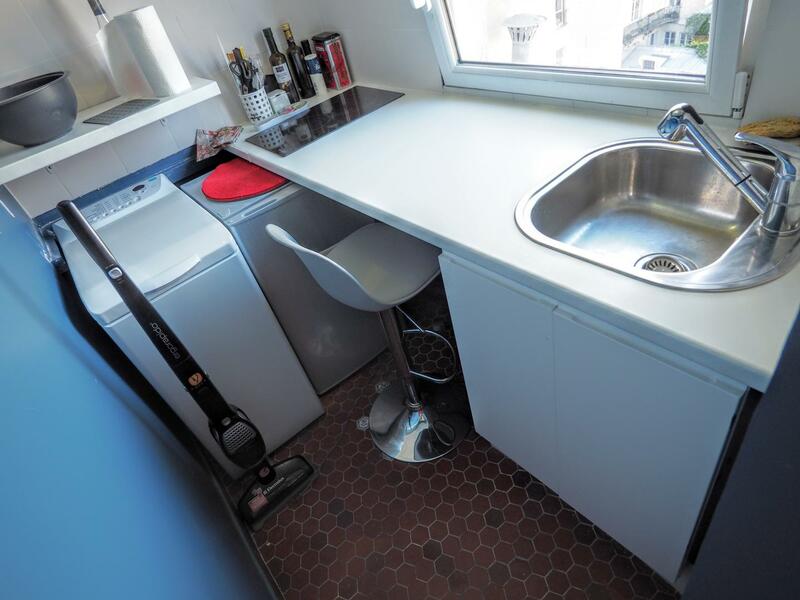 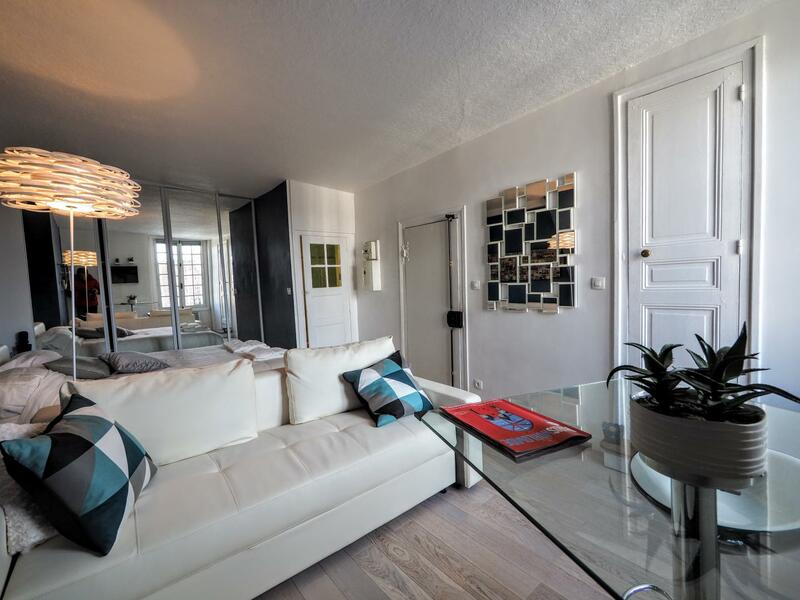 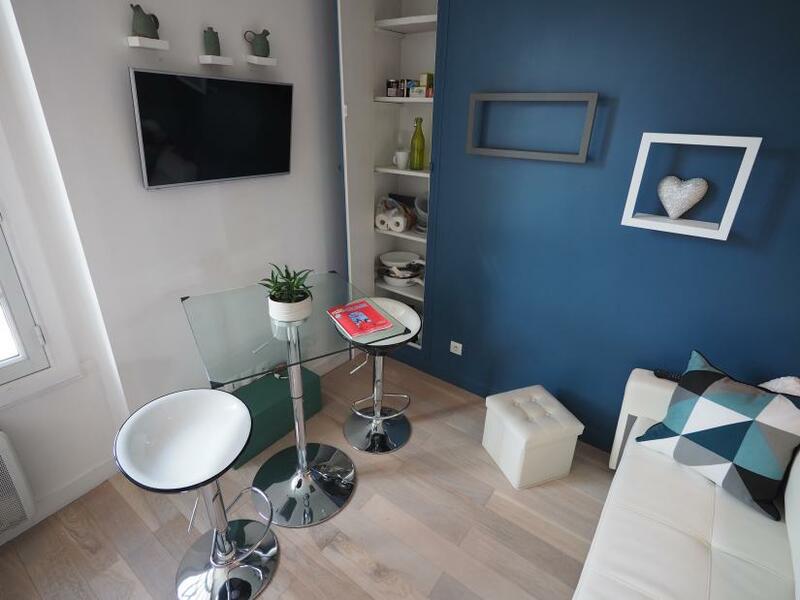 This 25sqm flat has been renovated and decorated in a contemporary spirit. 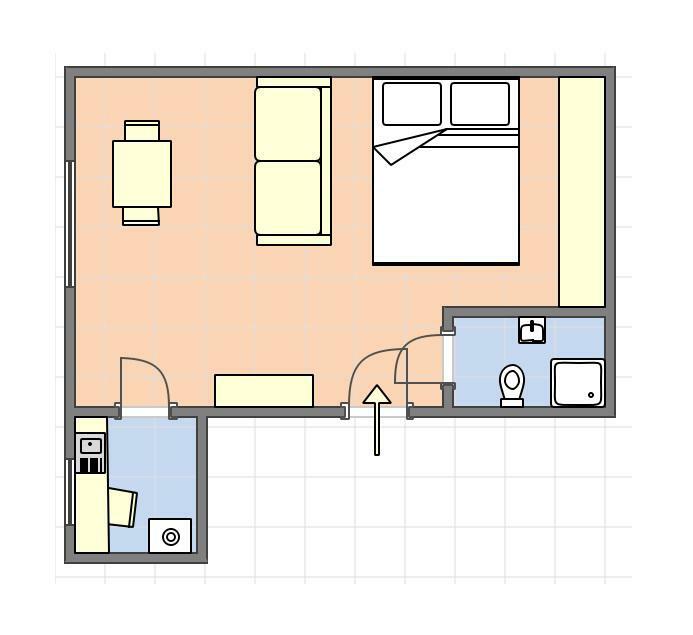 The main room offers a sleeping area wirh a double bed + a large cupboard, and a liviing area with a comfortable sofa, a TV and a dining table that seats 2 people. 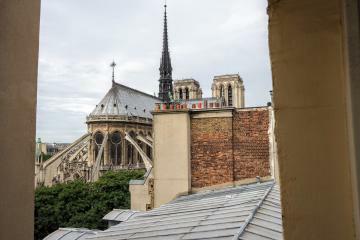 There is a nice view on Paris rooftops. 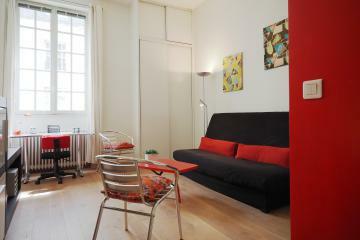 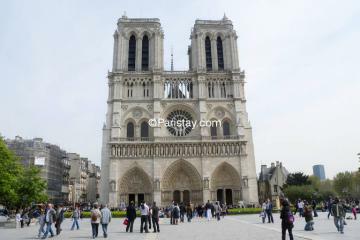 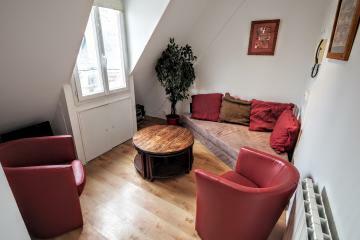 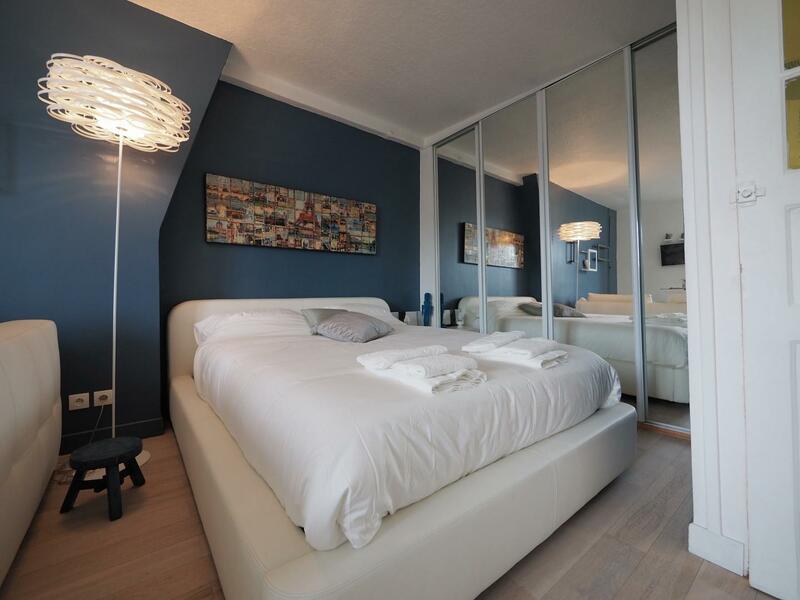 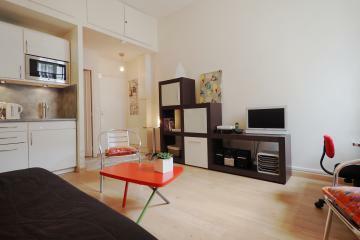 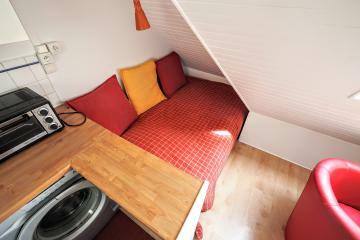 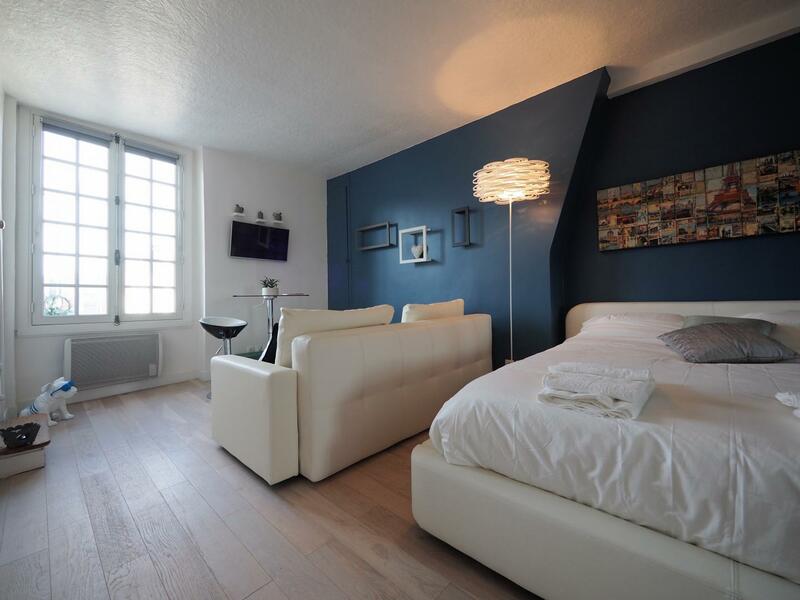 YHis apartment is available for long stay rentals in Paris. 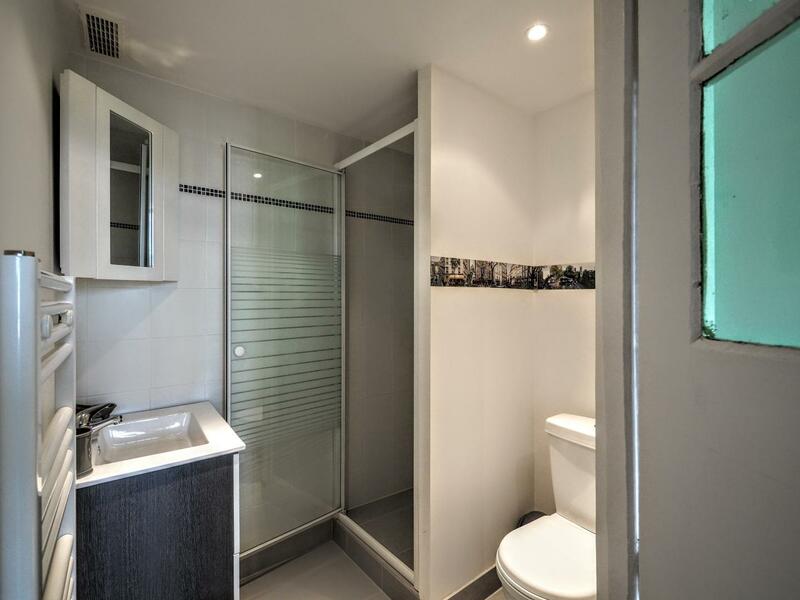 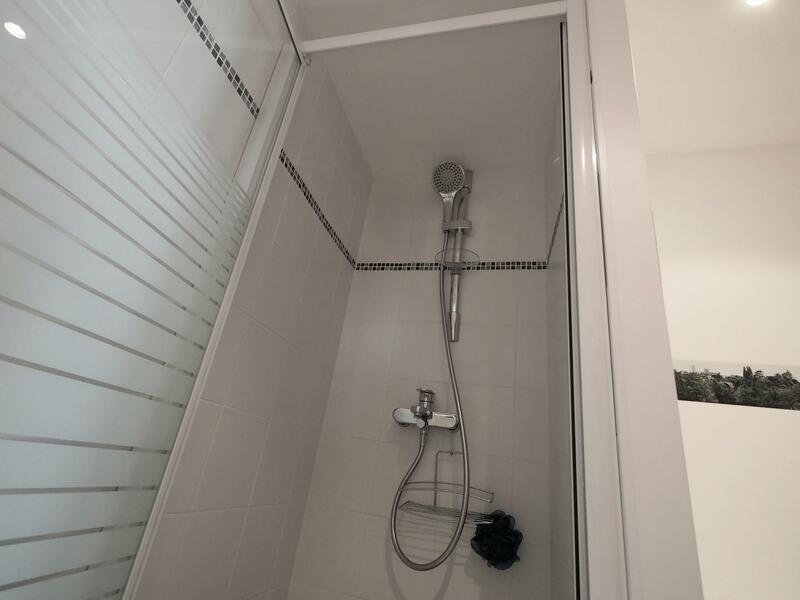 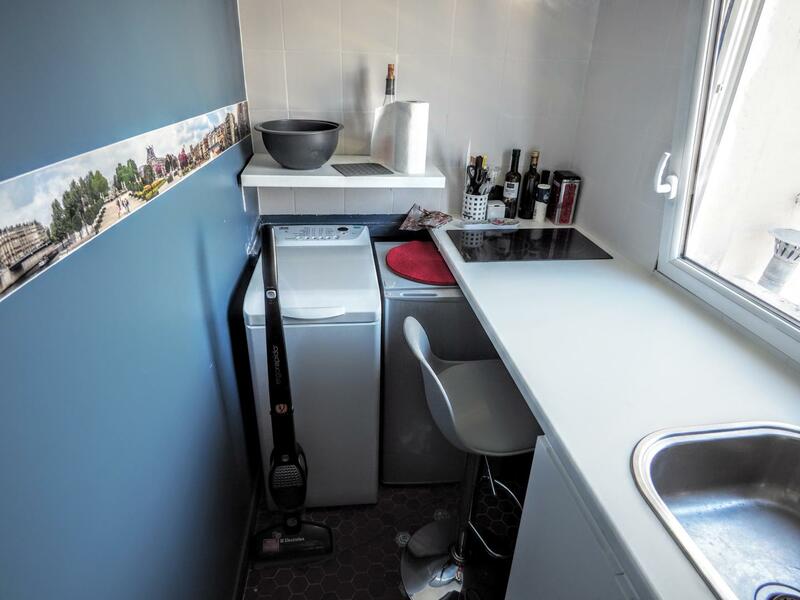 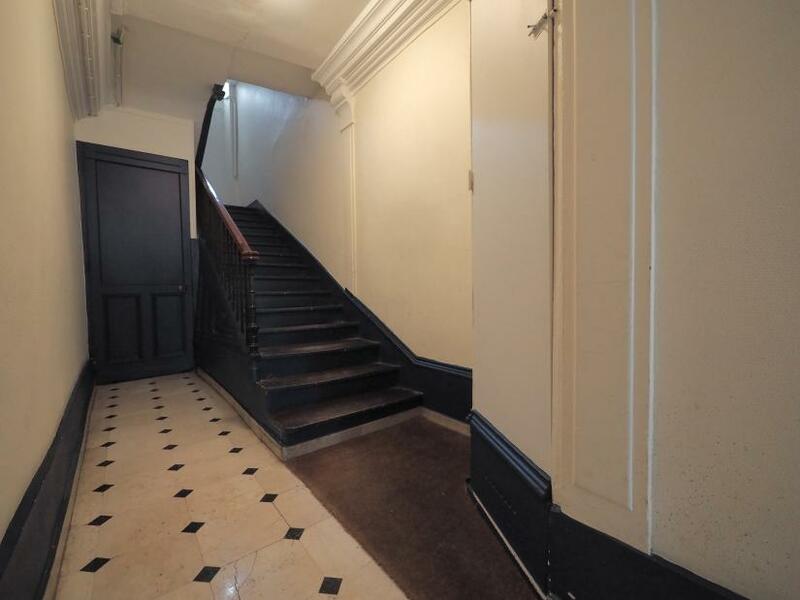 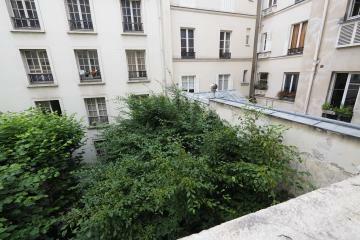 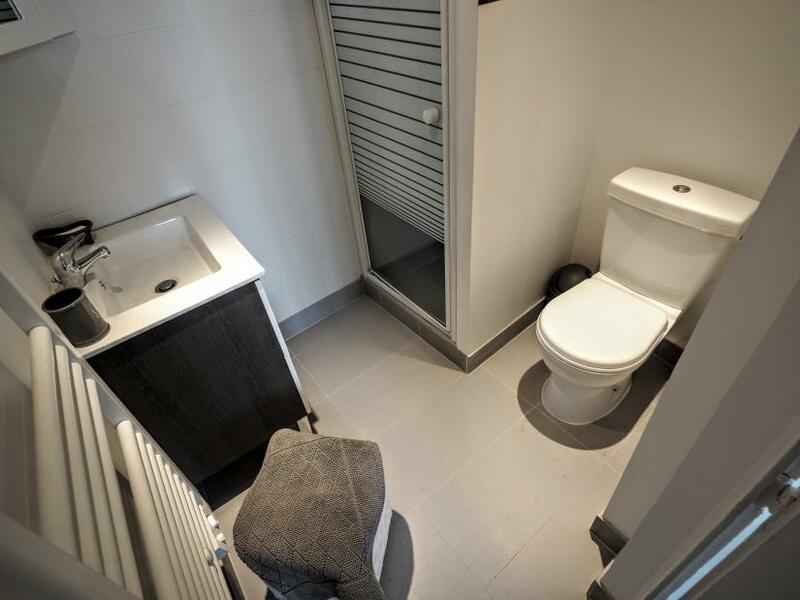 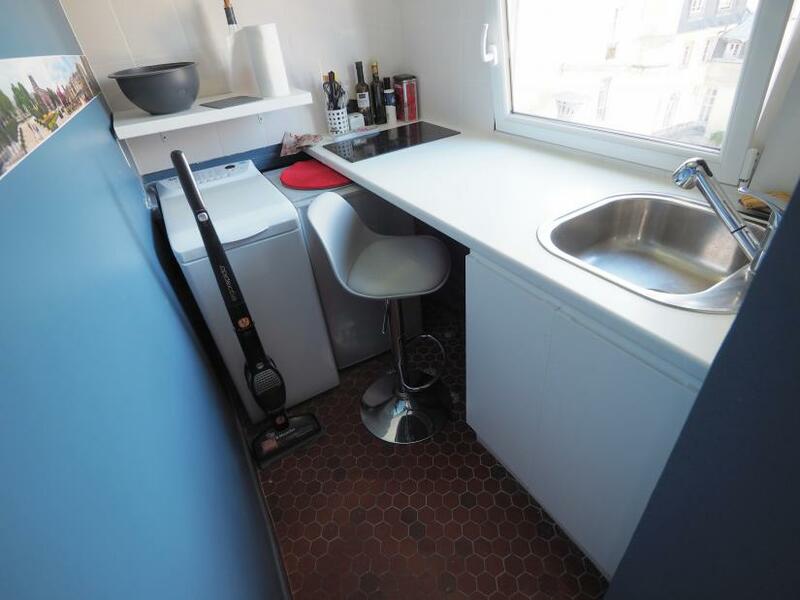 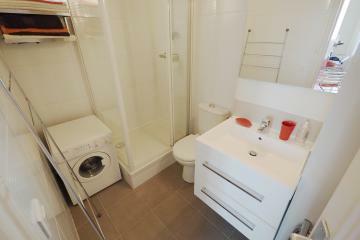 5 rd floor, without Lift, Studio Appartement, furnished, Approx: 25m² / 269 Sq.Ft.